The most direct challenge to multiple Bill O’Reilly controversies was published on Monday, as a cameraman whom O’Reilly claims to have rescued during 1982 coverage of Buenos Aires riots says the Fox News host made up his account. Mother Jones tracked down the man who claims to have been O’Reilly’s cameraman, who flatly denied O’Reilly’s story. Another member of the CBS crew, Jim Forrest, also confirmed Medrano-Carbo was paired with O’Reilly that night. Medrano-Carbo also disputes O’Reilly’s account that a different CBS News cameraman, Robert Moreno, was his cameraman on the night in question. 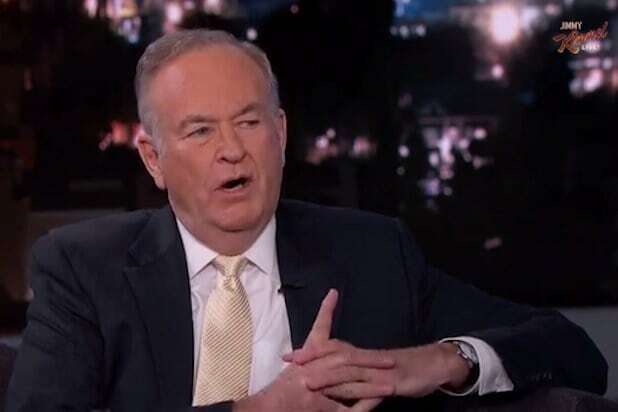 The cameraman also echoed the sentiments of several other CBS staffers, saying they aren’t aware of any member of their crew who was hurt during coverage of the Argentinean riots — nor any rioters who was killed, as O’Reilly has said.